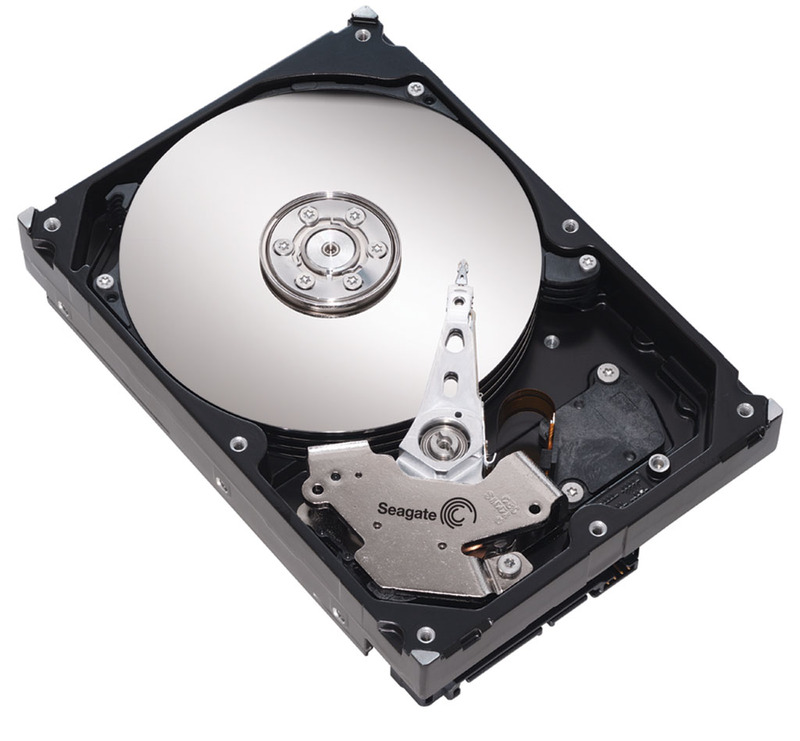 The 7200.7 line brought us drives with capacities between 40GB to 200GB in PATA version as well as the native SATA (as opposed to bridged SATA solutions) versions with 1.5Gb/sec transfer rates and optional Native Command Queuing, and as you can guess from the name, 7200RPM spindle speeds throughout the entire line. After the 7200.7 series, Seagate decided to split the 7200.x family into two separate lines when introducing the 7200.8 series. The new model carried capacities in the 250GB to 400GB range, again, with both PATA and SATA interfaces, so the 7200.8 was a continuation to higher capacities. Today, Seagate officially announces the joining of the 7200.7 and 7200.8 drives with its 7200.9 line of hard disk drives. The new line ranges from 40GB to 500GB and has models with 2MB, 8MB, or a whopping 16MB buffer. The release of the 7200.9 product line announces the 9th generation of Seagate's 7200RPM desktop hard drives and they conform to the latest in SATA standards ("SATA 2.5"), including the 3Gb/sec transfer rates. The 7200.9 line of hard disk drives brings an end to the separation of powers and is aimed at mid to high end desktop and gaming PCs, media PCs, and low end servers. This classification gives us a bit of insight at the pricing of these new drives, but we will look into the costs of Seagate's new line of mid-performance hard drives a bit later. Right now, we'd like to cover some information that we received during a technical briefing with Seagate's 7200.9 product marketing manager. I'm liking the specs of the 300GB model, can't wait to get my hands on one.